We grow a wide range of native British wildflower plants in our Cumbrian Nursery. Our online shop is designed to help you find your plants with all listed plants in their most suitable habitat/plant location. We are a proud peat free nursery run on organic sustainable principals to minimise our impact on the natural environment. 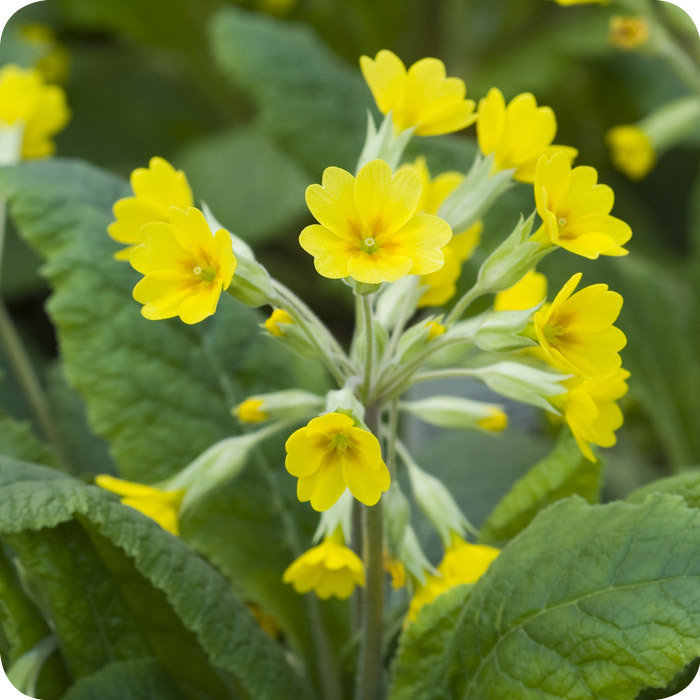 Our plants are grown from harvested wild collected from UK species rich habitats. As a DEFRA registered nursery we can legally sell Bulbs, Seeds and Plants. All orders are sent with planting and management advice. 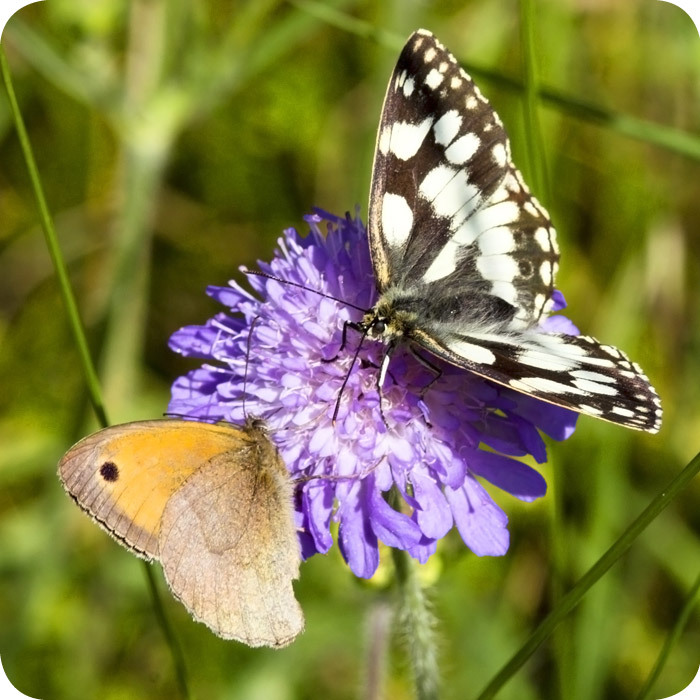 We supply small private projects and larger habitat restoration schemes. 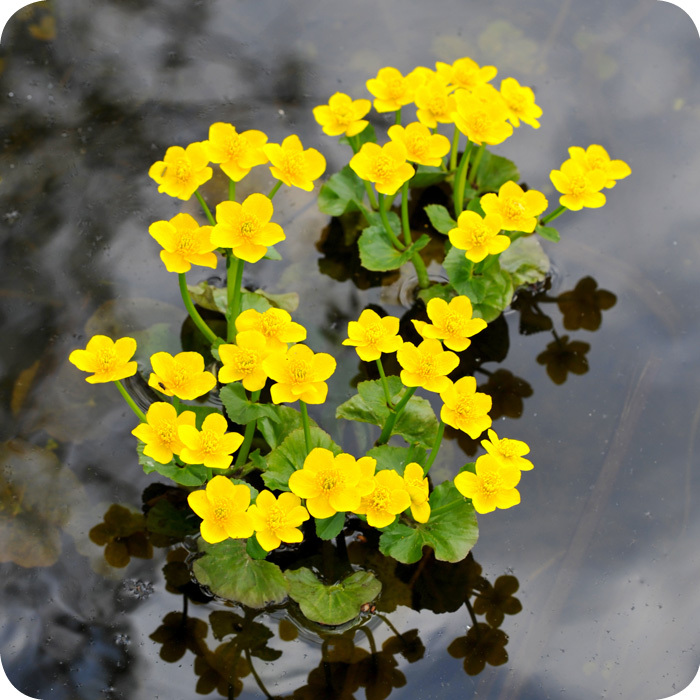 We offer contract growing services and planting/habitat restoration services. UK native Wildflower plug plants grown from wild seed. 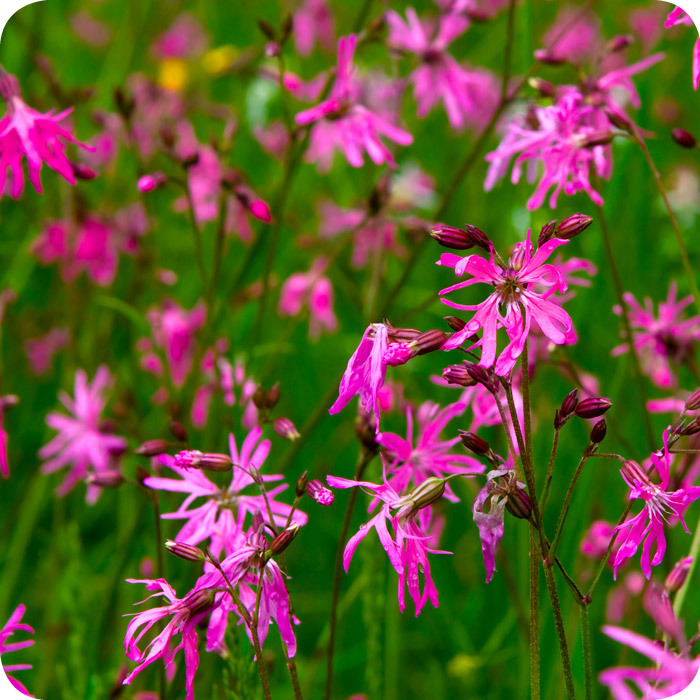 At Cumbria Wildflowers we are striving to reduce our impact on our amazing planet. We all know about the harm single use/throw away plastics cause to our marine environment. To address this we are aiming to stop using all single use plastic items and where possible re-use all our long life plastic items. To meet this aim we have taken the bold decision to make all our packaging and boxes COMPOSTABLE. This means when we send you your plants or seeds the box and packaging can be placed on a compost heap or some items re-used. Simply take out the plants and plug tray and what remains can be composted or re-used. We hope you will join us in reducing waste, especially in the online/delivery sector. Very pleased the plugs arrived in excellent condition very quickly and well packaged will definitely order again. Thanks!! Very pleased with order very quick and good sized plugs will order again. Very good service - healthy well grown plug plants, well packaged and fast delivery. Thanks! We have a large range of species available to buy so that you can enjoy a great display of colour from spring right through till September/October. We sign up to the Flora Locale Code of Conduct as sustainability is at the heart of what we do. Website and all content Copyright © 2018 Cumbria Wildflowers. All Rights Reserved.